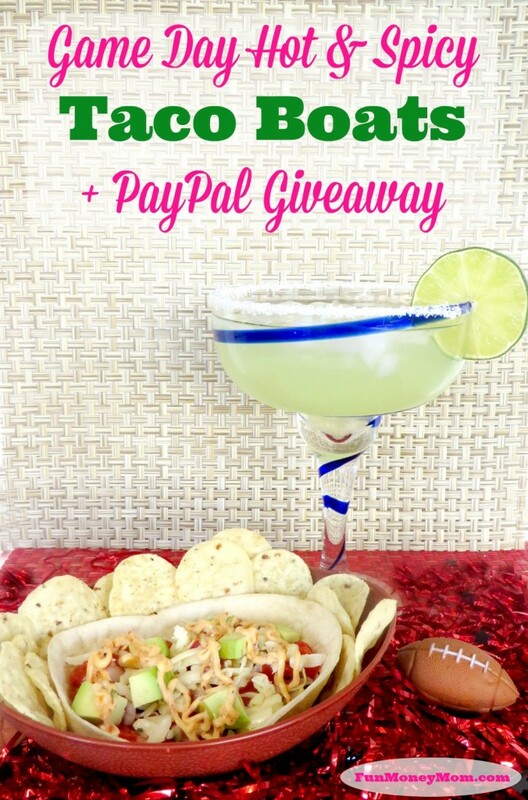 Lisa, from Fun Money Mom shared a great post for Game Day Hot & Spicy Tacos Boats. There are detailed directions and some great ideas. I really recommend you check it out! Linda from The Best of Long Island and Central Florida shared not only a tasty ice cream, but it’s low-fat!! 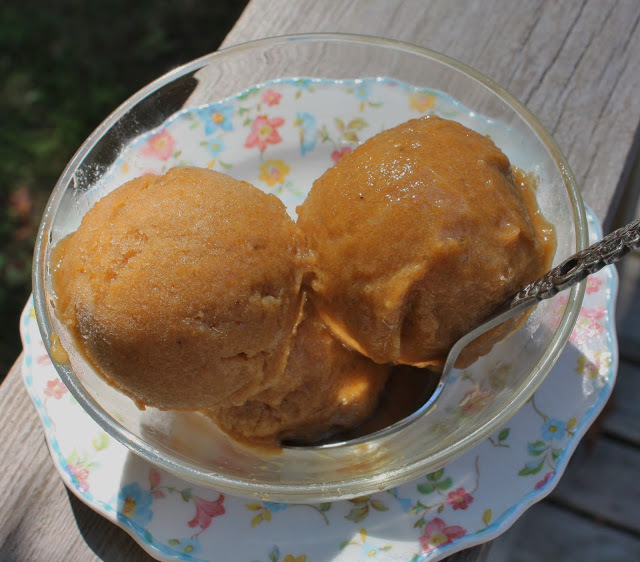 Chris’ Healthy Pumpkin Ice Cream uses a banana base – something I’ve done for years – but added other flavor treats. It never occurred to me to dress up the bananas! Delicious! Check this one out! First – Please leave a comment. If you leave me one, I’m heading over to leave you one – and to pin your post!! This entry was posted in Blog Hops and tagged whats for dinner. Bookmark the permalink. 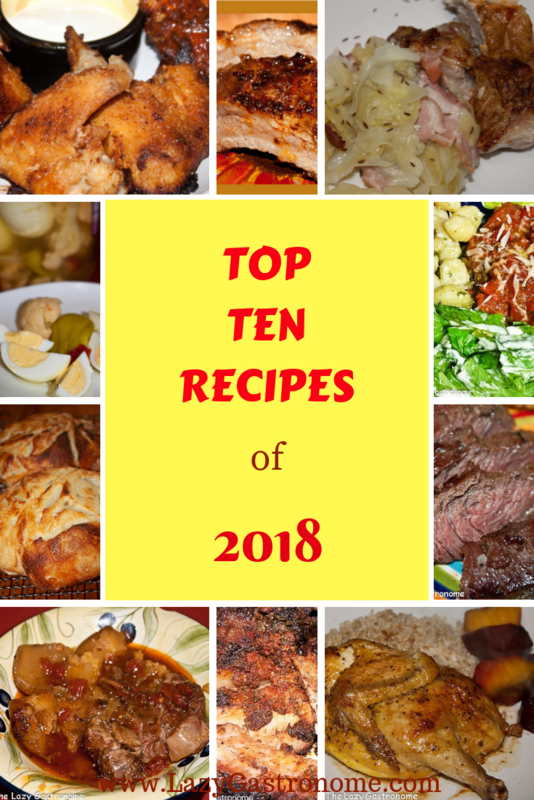 leaving a recipe from Pleasures of the Northwest! Great site for dinner inspiration! Thanks for sharing and linking up to Friday Favorites!